I was sure I had reviewed Torpedo Extra IPA at some point in the past, until I looked back through the archive, and realized that I hadn’t. So here goes. 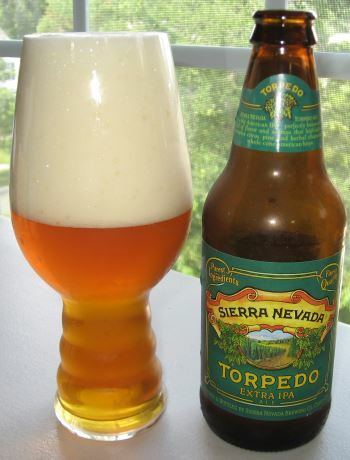 When Sierra Nevada first released Torpedo Extra IPA a few years ago, it showed up on the shelves of my local store and I decided to pick up a six-pack and try it out. 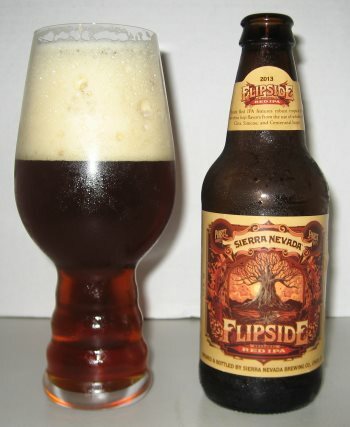 Sierra Nevada makes good beer, but I honestly wasn’t expecting anything more than a run-of-the-mill me-too IPA. I was wrong. 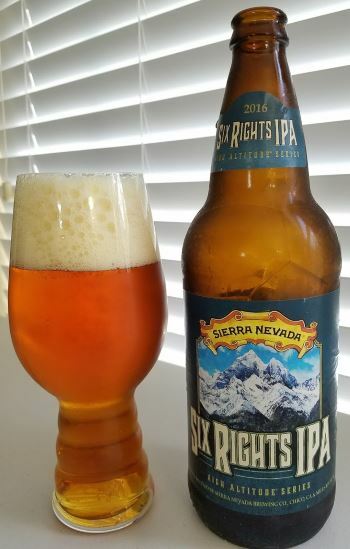 This is an excellent, hop-forward, full-bodied American IPA and it was immediately added to my regular rotation list where it remained for a year or more. 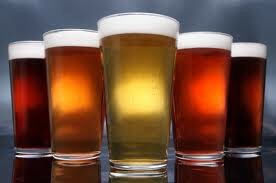 It pours a dark gold, with a nice thick head. The scent is of grapefruit, pine, and honey. The middle is heavy with citrus, both grapefruit and orange. The finish is a bit bready, with a little more sweet orange and bitter rind right at the tail. 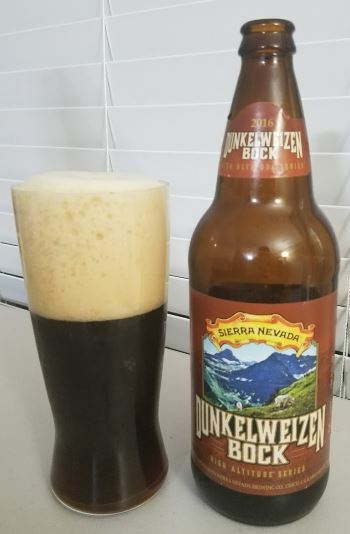 It’s a pretty substantial beer at 7.2% ABV, but it hides it fairly well. Since the first time I tasted it, this has been one of my favorite every day American IPAs. 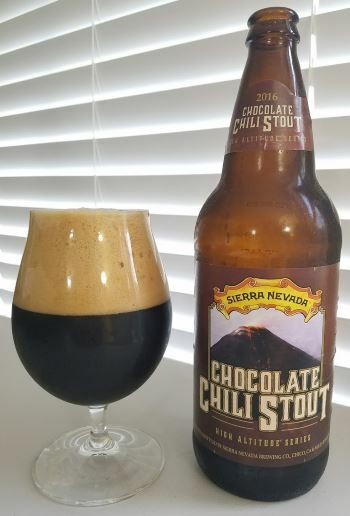 This entry was posted in Reviews and tagged Ale, American IPA, California, IPA, Sierra Nevada on July 2, 2014 by Xander.